The 51st show will take place at the Le Bourget Parc des Expositions from 15 to 21 June 2015, and once again will bring together all the players in this global industry around the latest technological innovations. The first four days of the Show will be reserved for trade visitors, followed by three days open to the general public. The world's most influential aircraft manufacturers are showing off their latest innovations on the tarmac at Le Bourget Airport. More than 350,000 visitors are expected to attend the 51st Paris Air Show, to see some of the most advanced designs in aviation history. 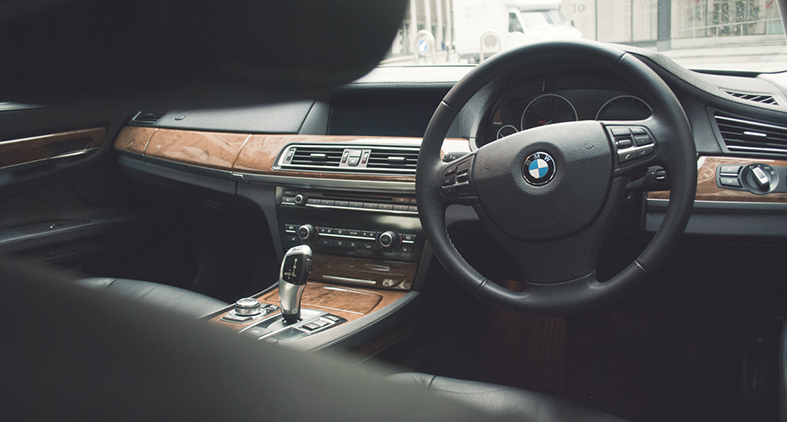 Arriving and departing from the show can be very busy, and parking can sometimes be a long walk from the venue – therefore taking a chauffeured vehicle can be the best solution. Your personal driver will drop you at the gates and pick you up when you are ready. Total Chauffeur Service also has the ability to provide event logistics to the Airshow – with a large range of partners in the Paris region; we are able to source the most cost effective solutions, whilst keeping the quality! Why not book a Mercedes Viano MPV, the most cost effective solution for groups. Seating 7, the Viano can be booked on a daily rate and is also available to transport you to your nightly entertainment. The air show services can be booked through our central reservations in London, and we can provide an immediate quotation for any services you may need.